Don't forget to purchase your Mulligan package during registration! 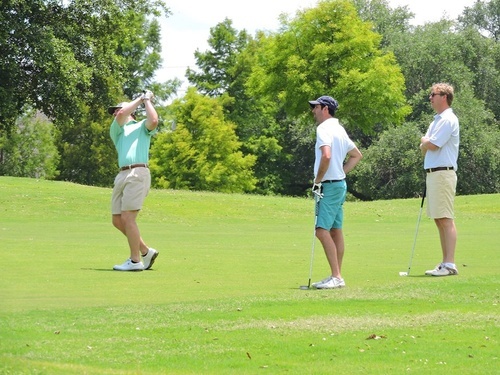 The Broussard Chamber of Commerce will host its 7th annual "Signature" Golf Tournament on Monday, May 6, 2019. Registration begins at 9:00 am and shotgun start is at 11:30 am. Early Bird Entry will be open till April 5th. Early Bird Registration is $500 per team (4- man team). Registration after April 5th is $600 per team (4- man team). Please don't miss the early bird opportunity!